Late Sunday night, after he had been named Most Valuable Player of the Super Bowl, Julian Edelman stood front and center on national TV. Edelman, who is 32 and the most vocal Jewish player in the National Football League, had overcome long odds as a late round draft pick to become one of the fastest, elite players in the NFL. Covered in confetti and smudged eye black, and still clad in shoulder pads, Edelman seemed unaware of the folk hero status that he attained. He looked more like a guy who had spent the day working in a mineshaft, or a country preacher passing along reassuring words to his flock. Edelman, whose voice is soft, and tinged in a cadence that reflects a dialect that could be heard in the South or the Midwest, delivered a message that emphasized a Hasidic precept: never give up. 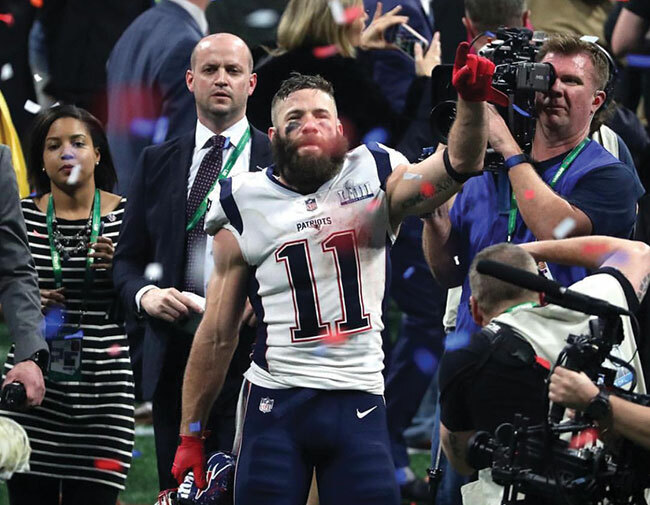 While Edelman’s selection as the first Jewish player to attain MVP status in a Super Bowl is historically significant, his deep embrace of Judaism and advocacy for his religion and for Israel is equally as impressive.  Raised by a Jewish father and non-Jewish mother, Edelman identifies as a Jew. At a time when Jewish identification is at an all-time low in America – nearly one-third of millennial Jews say they have no religion at all, and 72 percent of all non-Orthodox intermarry – Edelman stands out as an anomaly. Talk to any football player – high school, college or pro – and they’ll tell you about the brotherhood that exists on the practice field and on game day. Edelman is known to be close with Tom Brady and Robert Kraft, and is also not shy about the unity that ties him to Judaism. This sets him apart from many American Jewish celebrities who have distanced themselves from their religion, and Israel. In fact, he’s more vocal than most Jews who are paid to advocate for the future of Israel and Judaism. In recent years, he took a trip to Israel with fellow Boston millennials and filmed a travelogue that brought him to the Dead Sea, Tel Aviv and the Kotel in Jerusalem. On his Twitter feed, one can read Edelman’s birthday greetings in Hebrew to the Patriots owner, Robert Kraft. There’s a photo of Edelman and Governor Charlie Baker lighting a giant menorah in Boston. Earlier last month, Edelman posted a video of Israeli Prime Minister Benjamin Netanyahu congratulating Kraft on winning the Genesis Prize. And, shortly after the Pittsburgh temple massacre where 11 Jews were killed, he posted the names of those who perished – “In remembrance” – along with the cleats that he planned to wear for that day’s game against the Steelers. The cleats had the name of the Tree of Life Pittsburgh temple in Hebrew, Eitz Chaim, and a Jewish star with the words #strongerthanhate. At a time when anti-Israel sentiment has found favor among extremist political groups in America and Europe, and with anti-Semitism spreading on every continent, Edelman’s public embrace of Judaism is heartening. It’s also a microcosm of the evolving American Jewish experience. For 2,000 years, Judaism was as much about family as religion. Common ethics, drawn from Torah teachings, helped form a people. Somehow, the people found a way to survive in nearly every century. And by the time Jews started to come to America, they were greeted with civil liberties that they never could have attained in Europe. With these freedoms in America, Jews have also had a choice to engage in whatever spiritual life they wished. And these days, Edelman is a reflection of the modern American Jew: he’s exploring it on his own terms. Professional sports serve as a great intersection in this country, where – like other profound mediums, such as music, art and film – participants are not just judged by the color of their skin or their religious beliefs. And so, it matters little to most Americans that Edelman is both a Super Bowl MVP and a Jew. But for many American Jews, Edelman’s ascent is the story of an American Dream they can relate to. It’s a story of hard work, of remaining positive while keeping a dream alive. It’s a story of overcoming long odds to achieve. It’s a story of finding community and faith. And it’s a story of embracing relationships. That’s a story we can celebrate. Steven A. Rosenberg is the editor and publisher of the Journal. Email him at rosenberg@jewishjournal.org. Wonderful article and great writing Steve Rosenberg! I enjoyed reading this. Never knew anything about Julian Edelman. Thank You. Loved this article and Proud to claim Julius as our own. #NeverGiveUp!